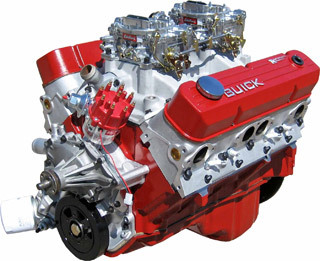 The Ultimate in Buick V6 & V8 High Performance Parts. 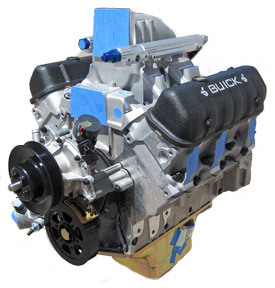 The Buick Power Providers. Featuring Stage 1, 2, 3, 4 Aluminum Cylinder Heads, Intakes, Headers, as well as many stock and restoration type drivetrain components. We are also the leader in Mandrel Bent exhaust systems for GM Muscle Cars. Check out our World Famous Rear End Girdles, for most popular differentials! TA Performance and our products are not endorsed, sponsored by, or in any way affiliated with General Motors Corporation and/or the subject vehicle marketing division. The use of "Buick" or any other General Motors Corporation related terms is for product identification and application reference purposes only. Buick, Delco, and GM are registered Trademarks of General Motors Corporation.